Alboro National is a leading security and investigative services company providing security services to retail properties, private gated communities, construction sites and for personal safety. 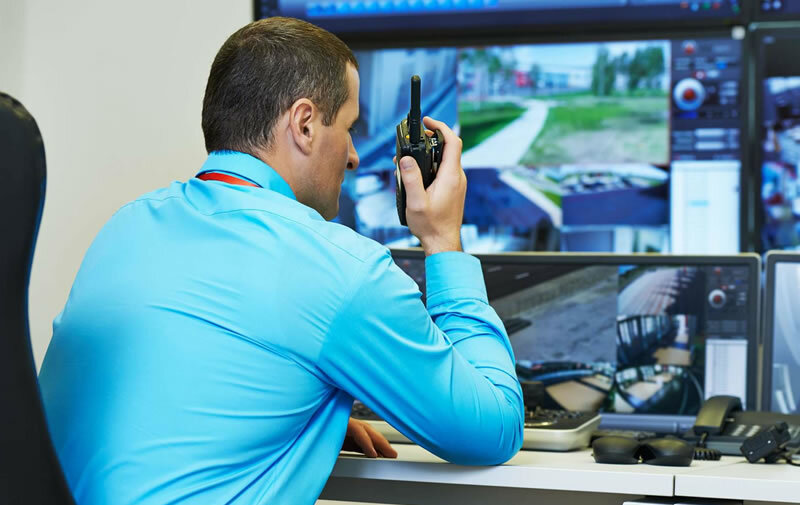 Our experts appreciate the importance and necessity of listening to your comments, opinions and concerns before beginning any kind of security planning. Alboro National Security has a long list of satisfied clients, from large companies to individual work, we have a long list of references available upon request. 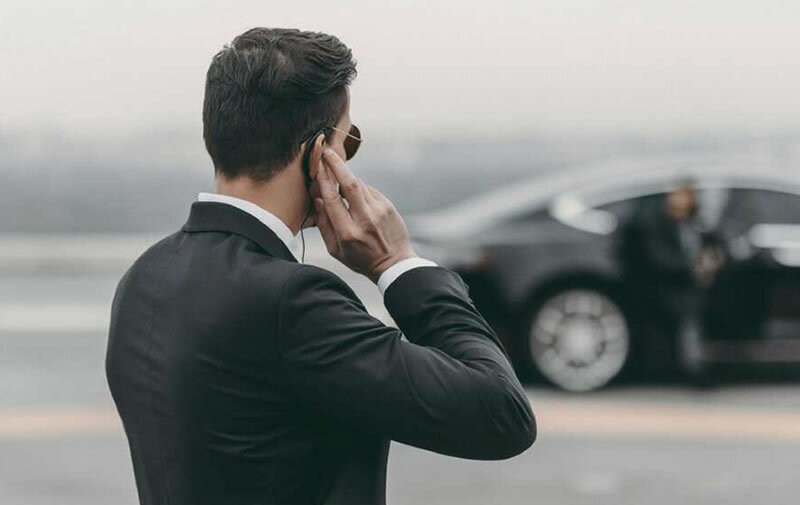 Alboro National offers a comprehensive set of security services designed to meet the needs of a diverse group of clients, ranging from individuals and small businesses with private security needs to multinational corporations and public sector organizations needing security services on a global scale. When a situation arises that may require special security services, Alboro National will be there. Our armed and unarmed officers are trained in the use of firearms and are also fully equipped with less than lethal weapons. Our consultants have the knowledge and experience to assess your location’s unique vulnerabilities. They’ll work with you and your team to formulate a security solution tailored to your particular needs. 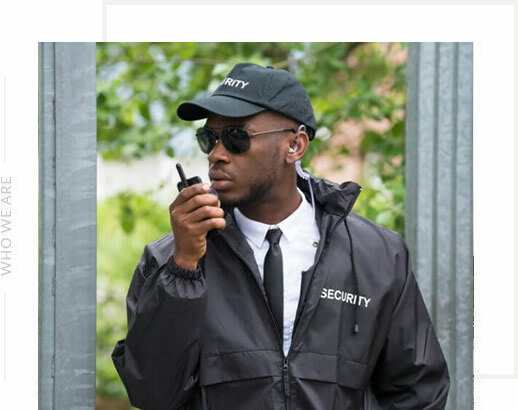 Our team is skilled at understanding and planning the event security process and working with the client, while our personnel are trained to be polite and professional, while assuring the safety and security of all the event attendees. 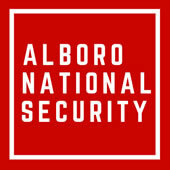 Alboro National Security is a New York State Department of State Licensed security guard company. 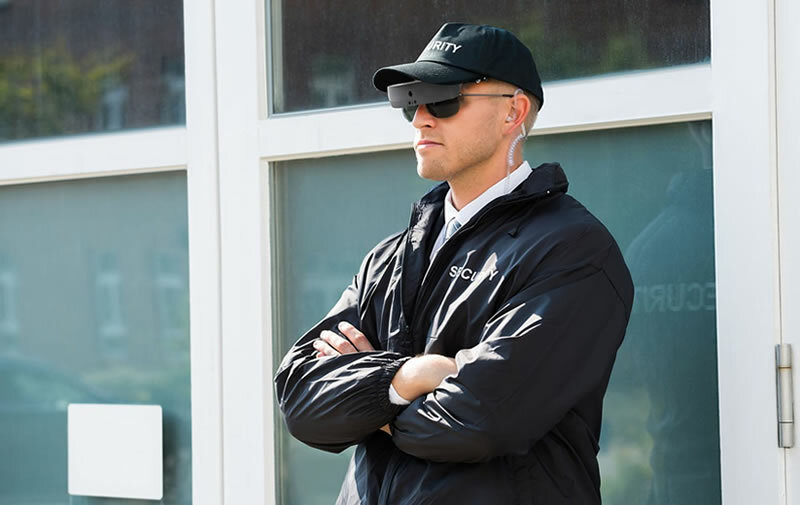 Based in Bronx, N.Y., our core set of security services include: Site Security & Patrols, Event Security, Executive Protection and Surveillance Camera Installation and Monitoring. However, additional services are available. We promote safety and security in every environment and, thus, provide services to a unique set of clients to include the Real Estate Industry. At Alboro National, we’re dedicated to providing you true security and peace of mind. When you know you’re safe and secure, you can rest easily. We’ve Been Guarding New York Since 1983. See How We Can Help You.